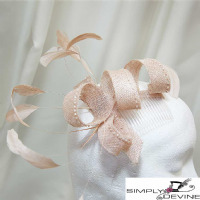 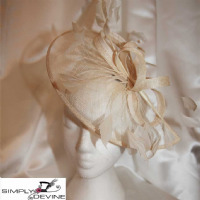 Situated in the "golden triangle between York, Leeds and Harrogate," the Simply Devine Hat Shop is ideally situated for all the famous race meetings in the North of England. 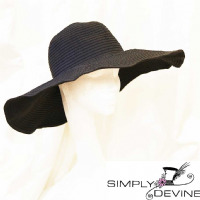 Hats from the Simply Devine Hat Shop have graced the heads of Christina Aguilera and Christine Talbot, as well as many a mother in law, and brides mothers worldwide. 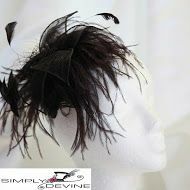 Simply Devine is a specialist millinery shop burtsting with fine hats. 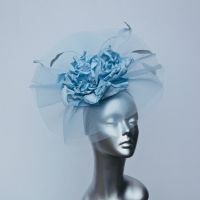 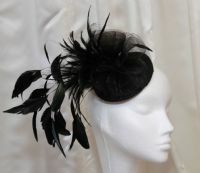 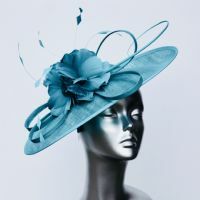 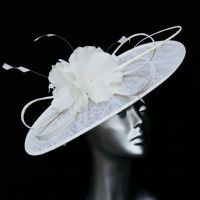 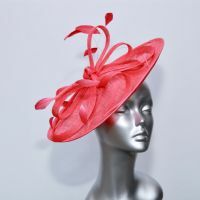 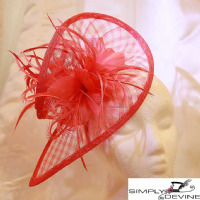 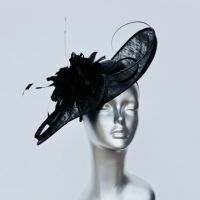 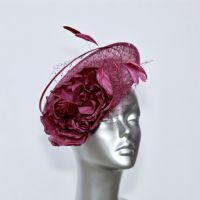 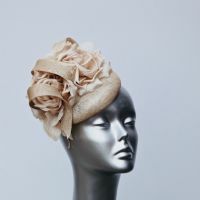 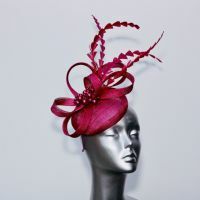 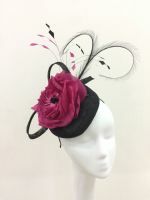 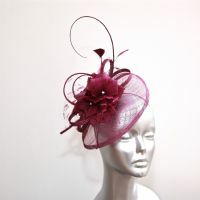 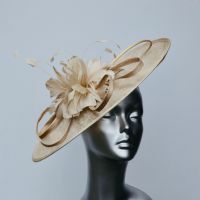 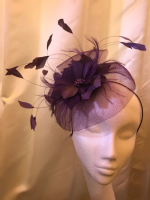 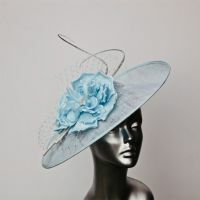 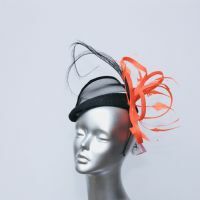 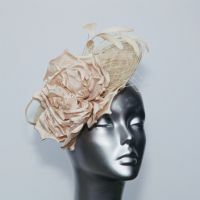 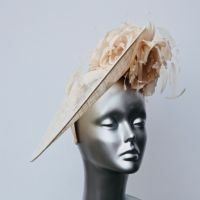 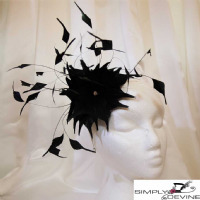 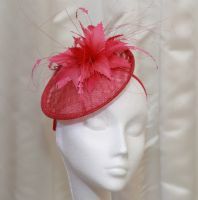 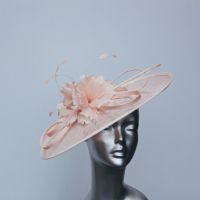 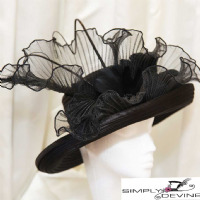 At the Simply Devine boutique you will find hats and fascinators from top London designers (couture collections included), and a new range designed by owner Liz Devine-Wright. 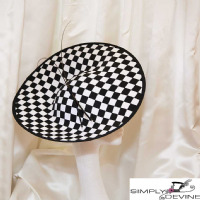 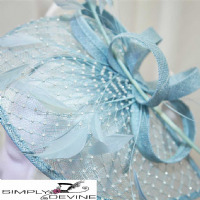 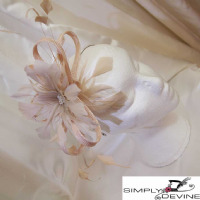 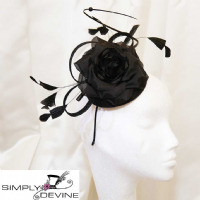 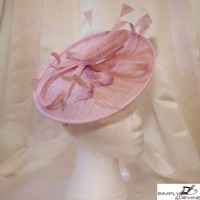 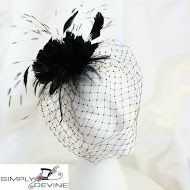 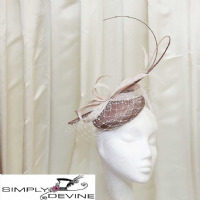 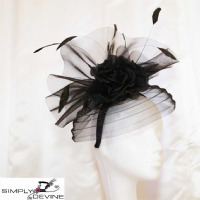 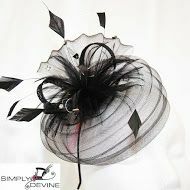 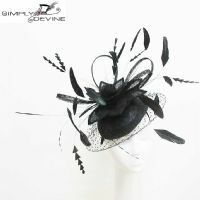 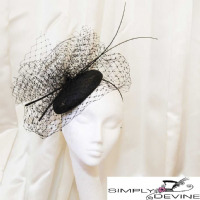 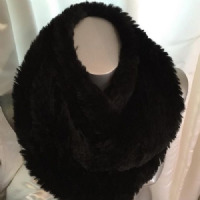 Simply Devine is one of Yorkshire's very best specialist hat shops, offering designer label hats, hatinators and fascinators, including an extensive range of accessories including co-ordinating handbags, luxury pashminas and designer jewellery.